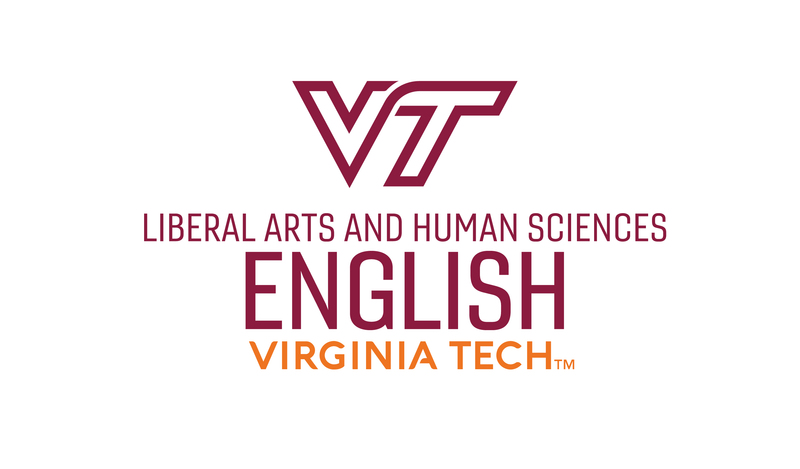 The Center was formed in 2006 in the Department of English. With a mission to investigate language use through rhetorical and narrative analysis to understand significant social problems, the Center serves as an incubator for individual and collaborative research projects, events, and community outreach programs. We ask how language inspires people to action and how writing changes society and why. We search for answers by studying everything from the communication strategies of national social change movements to everyday rhetorics that often go unnoticed and unexamined. Refugee, Migrant, and Displaced Populations. 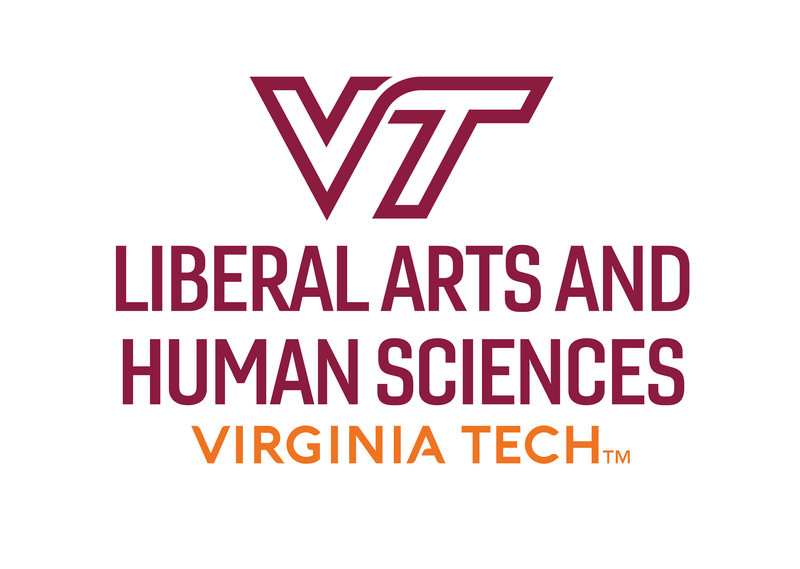 Faculty and students are involved in several research projects and outreach activities with recently resettled families in the Blacksburg and New River Valley areas. Collaborating with faculty, staff, and students from across the University including History, Science and Technology in Society, the School of Public and International Affairs, the Moss Arts Center, the School of Architecture and Urban Studies, the School of Visual Arts, the Global Forum on Urban and Regional Resilience, and the Office of International Research, Education, & Development, the Center also works with several service agencies and volunteers from the Blacksburg Refugee Partnership, the Roanoke Refugee Partnership, the regional Office of Refugee Resettlement, Blue Ridge Literacy, and others to engage in community activities and reciprocal research. This research has received seed funding from ISCE and from the Voice of Witness Foundation. 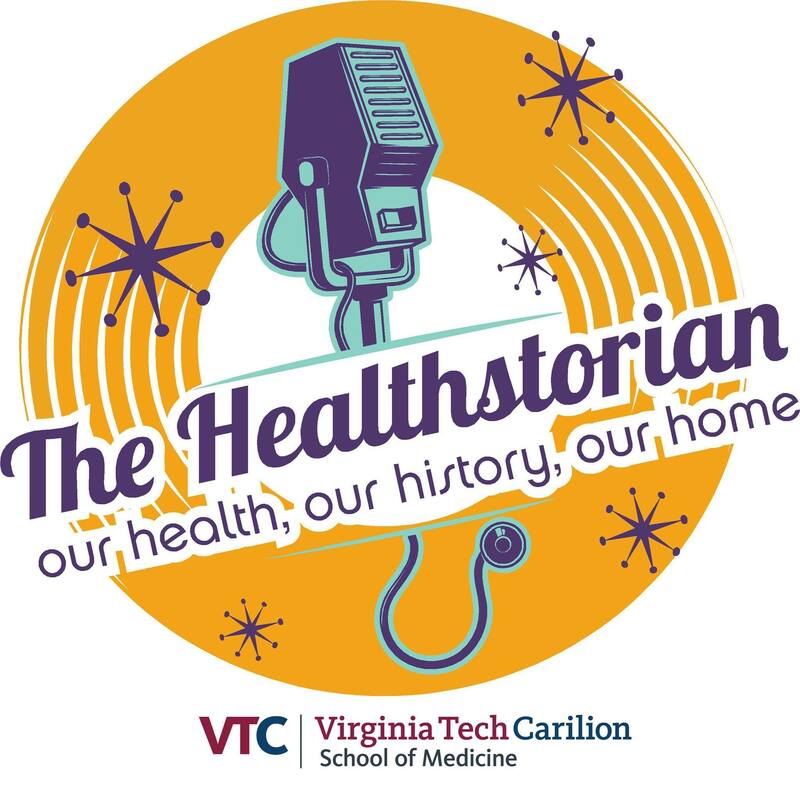 The project is a result of collaboration between partners VTC School of Medicine and Research Institute, Jefferson College of Health Sciences, Carilion Clinic, City of Roanoke Libraries, and several departments at Virginia Tech; especially VT Library System and VT Stories. Together, the college’s 12 academic departments and two schools offer 31 majors, 60 minors, 39 master’s programs, and 32 doctoral programs. 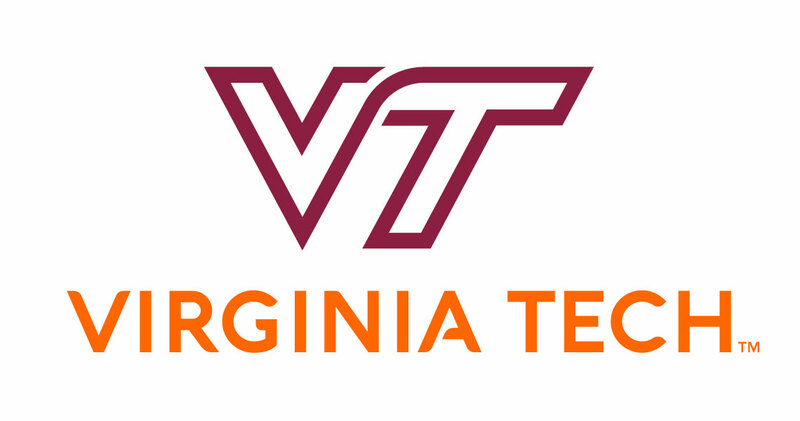 The college proudly claims nearly 600 faculty members, more than 4,000 students, and more than 60,000 living graduates.